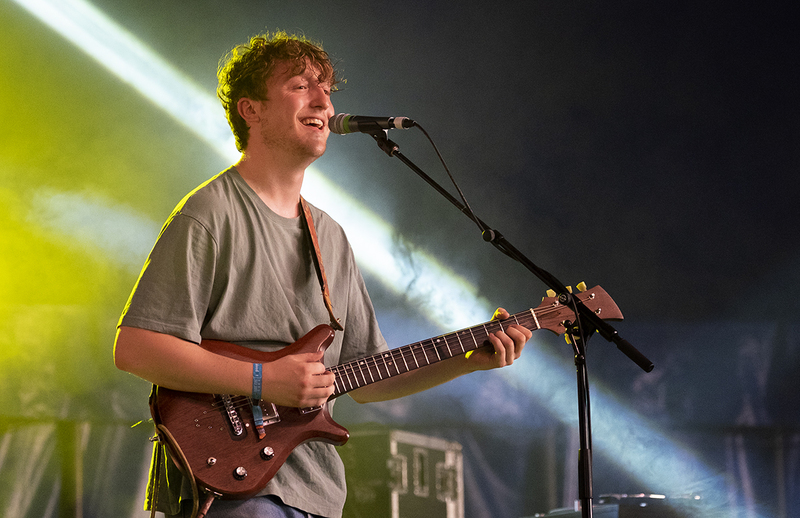 It might feel a long time away, but Boy Azooga are already gearing up for their Christmas event, here’s Getintothis’ Lewis Ridley with the exclusive. So we’re still in summer, right? Festival season is still well and truly underway and some of the big events of the summer months are yet to kick into gear. But that doesn’t mean that one of Liverpool’s rising stars haven’t got their eyes on those winter months, Boy Azooga have tonight revealed details of their Christmas bash. To give it its full name, it’s Late-Night Christmas Kung-Fu, in honour of their debut album title. They’re teaming up with Harvest Sun Promotions to bring the event to District on December 1. The Cardiff quartet are simmering, a June date at Shipping Forecast saw Getintothis’ David Hall tip that it would be the last time they’d appear in such a small venue. 1,2, Kung-Fu rung bells nationally, furthered by a slot on Jools Holland. 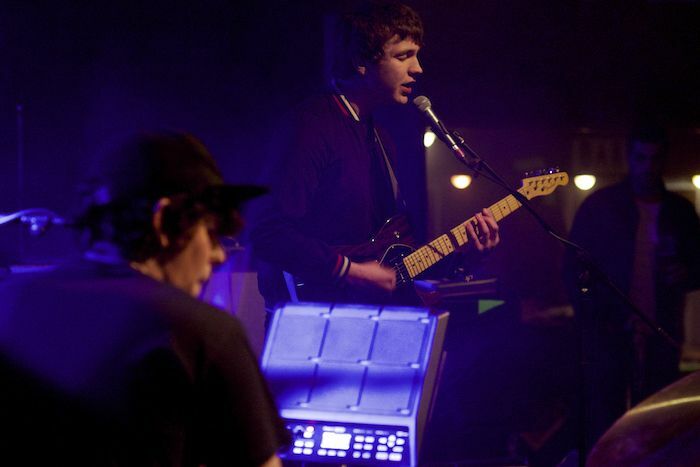 They’ll be joined by The Howl and The Hum, the York band emit dark, electro infused pop in the style of The National. Also on the bill is guitar and drum duo Man of Moon and Deeside loud music purveyors Chupa Cabra (plus DJs). Tickets are on sale online 9am on Friday, as well as in hand at Probe Records.